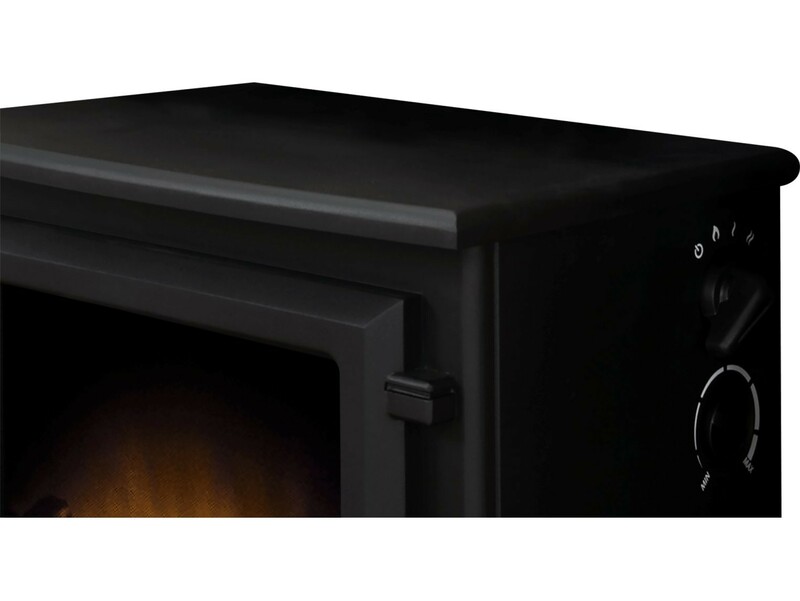 The Adam Hudson Electric Stove re creates the classic home stove look, with a cast iron mat black finish and a replica log fuel bed with LED flame display. 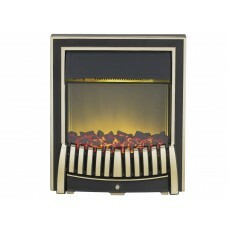 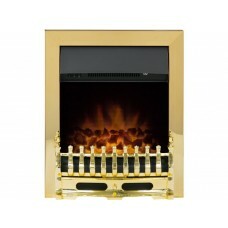 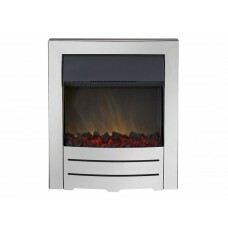 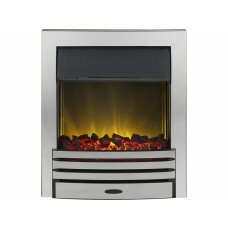 This combined with the units 2kW heat output makes the Hudson a great option for contemporary home interiors. 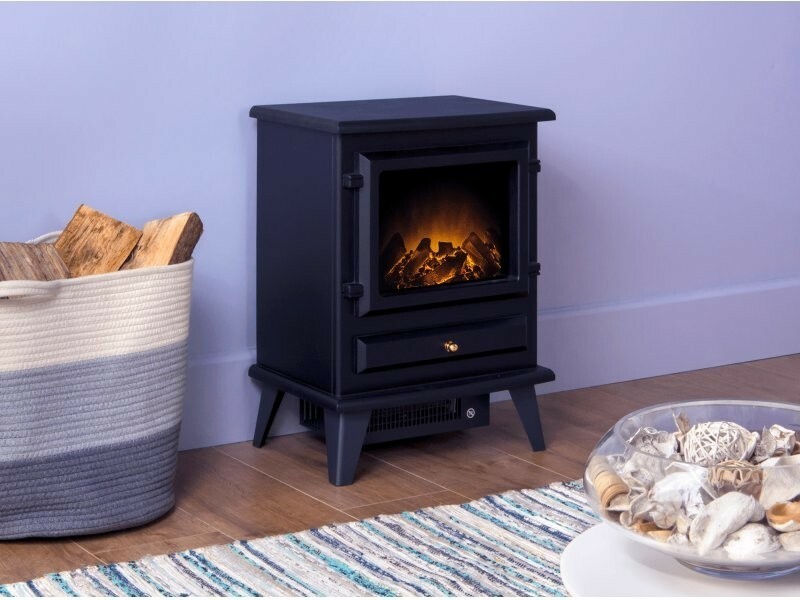 The Adam Hudson Electric Stove is a great find for those looking for a versatile home heating option, blending economical electric output with a traditional free standing stove design. 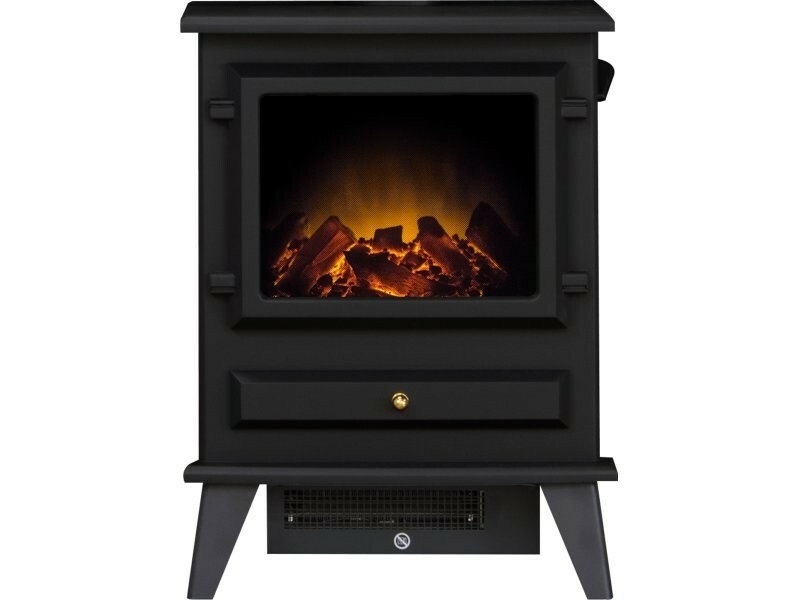 Each electric stove can achieve a substantial 2kW heat output and is complimented by a realistic LED flame effect display and replica log fuel bed. This delivers the unmatched ambience of a natural wood burning stove in a convenient and economical free standing package. 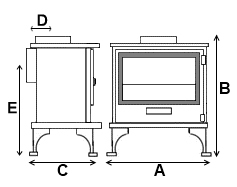 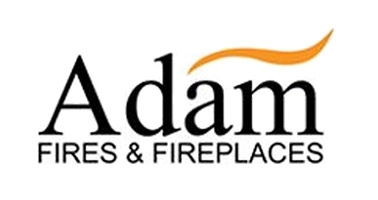 The Adam Hudson Electric Stove is available with an optional stove pipe and is suitable for wooden, marble, granite and limestone surrounds.